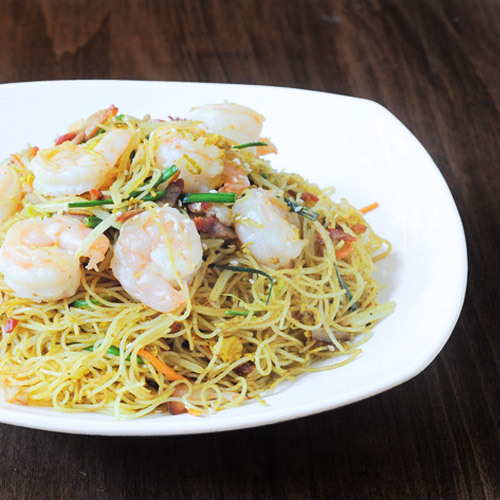 Neptune Seafood Restaurant & Neptune Wonton Noodle Restaurant showcasing the finest Chinese Cuisine in Richmond, served in a warm, authentic and elegant atmosphere. Indulge in our award-winning dim sum prepared fresh daily. Experience our exquisite seafood dishes; Neptune's culinary range is unsurpassed. Add this to our renowned attentive, personal service and it's easy to see why Neptune Seafood Restaurant is praised by critics as one of the best premium Chinese dining experiences in North America. 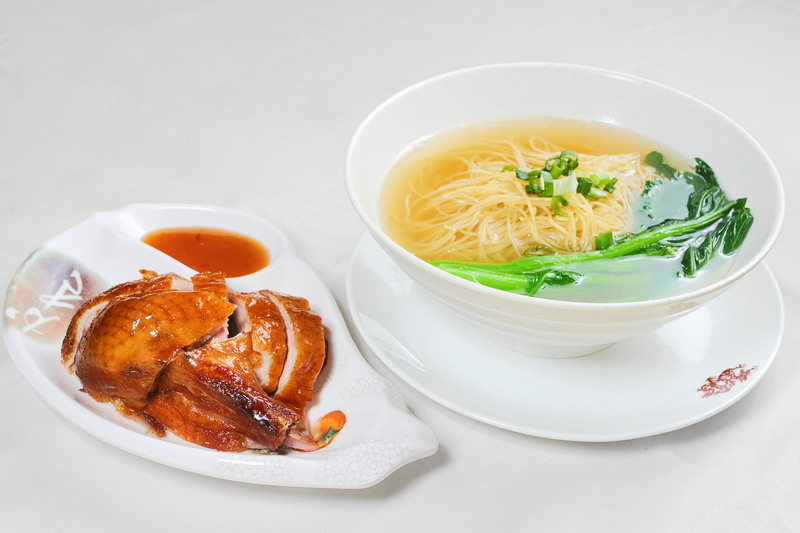 Since their establishment in 1997 by Neptune Restaurant Group, Neptune Seafood Restaurant and Neptune Wonton Noodle Restaurant has acquired fame in Greater Vancouver for its gourmet specialty dishes of Seafood and Abalone. The restaurants were embraced immediately by the local public and quickly established its reputation for fine Chinese Cuisine. Our menu offers a wide range of high quality traditional and exotic Chinese fare, with a passionate emphasis in fresh local seafood and local free range poultry. The gastronomic experience is enhanced with Neptune's attentive service and elegant dishes. Neptune Seafood Restaurant is a member of Commanderie des Cordons Bleu de France, The International Exchange Association of Renowned Chinese Cuisine Chefs, Les Disciples of Auguste Escoffier, International Culinary Art Master, and has received various awards such as the Vancouver Top Ten Chinese Restaurant Award. Based on the restaurant motto of One taste and it becomes habit forming, Neptune is committed to serve the best Abalone and Seafood from all over the world to satisfy loyal customers.